The Girl In The Spider’s Web has already cleared its biggest production hurdles: Fede Àlvarez is directing, and Claire Foy is succeeding Rooney Mara as the tattooed young hacker Lisbeth Salander. The sequel to 2011's Girl With The Dragon Tattoo has even landed a Swede, Sverrir Gudnason, to take over as Michael Blomkvist, the investigative journalist who teams up with Lisbeth time and again. 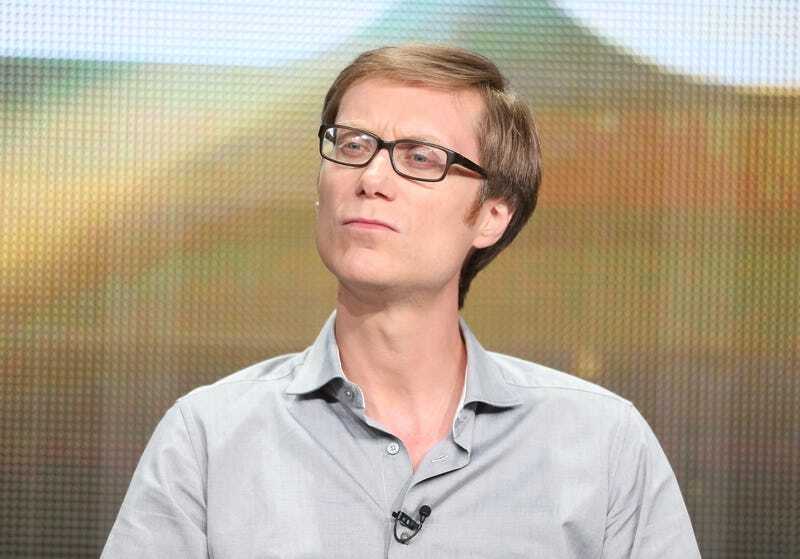 Now Variety reports the production has just gotten an extra dose of paleness and gawky affability, as Stephen Merchant has joined the cast. Merchant’s role is unknown at this time, but he’ll certainly fit in among the wan Scandinavians that populate the films and their source material, Stieg Larsson’s Millennium series. But while the action will take place well north of the equator, Merchant’s character probably won’t fear the sun quite as much as Logan’s Caliban. Other additions to the Girl In The Spider’s Web cast include Blade Runner 2049's Sylvia Hoeks, who plays Lisbeth’s twin; Claes Bang as the villain; and Synnøve Macody Lund in an undisclosed role.